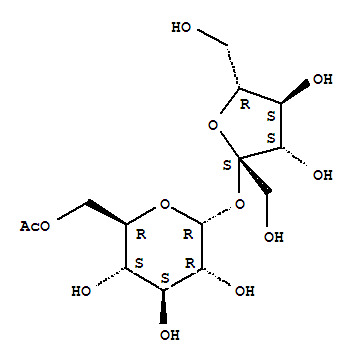 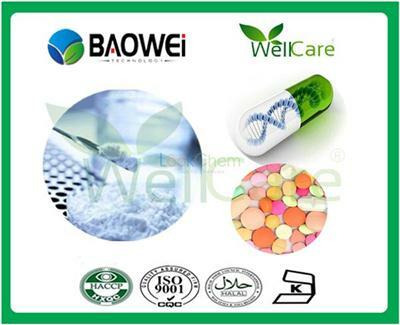 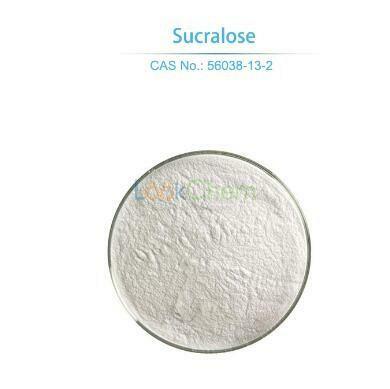 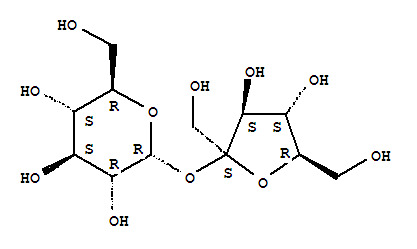 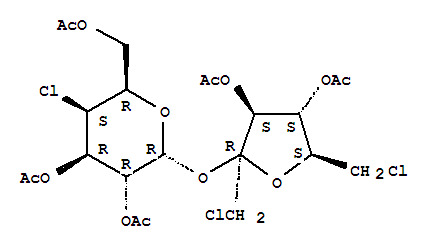 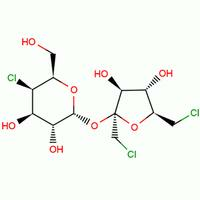 Quality: We are strictly in accordance with the standard to produce sucralose. 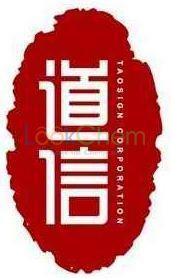 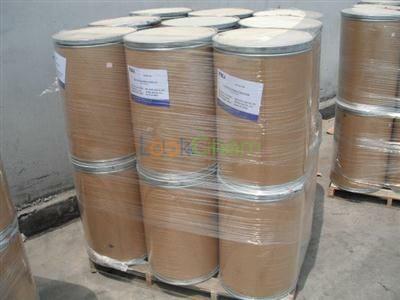 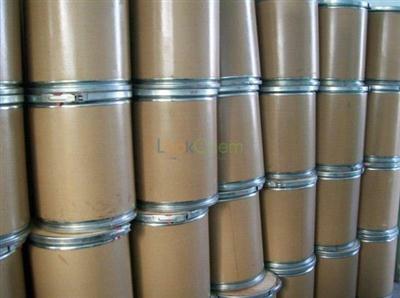 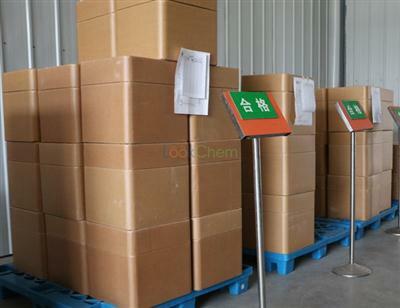 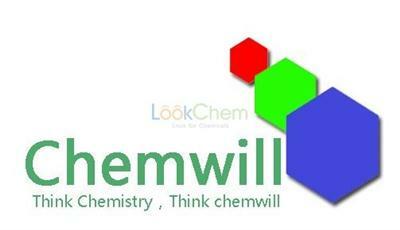 Process: Using advanced production process, no use of any organic solvent during refining process.good taste, no odor. 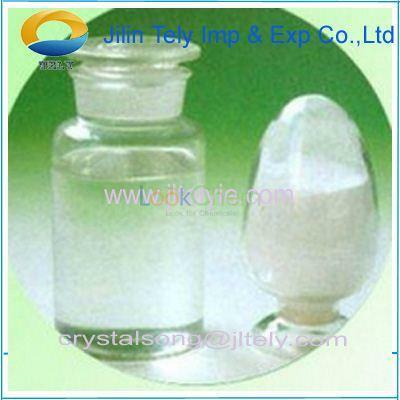 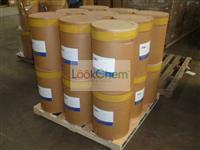 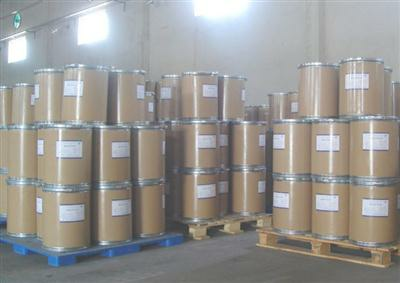 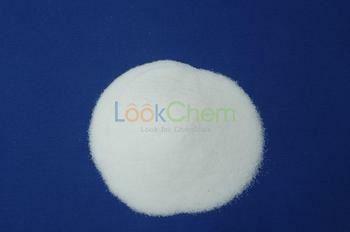 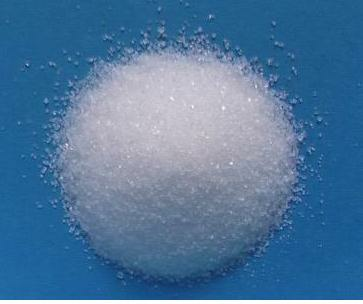 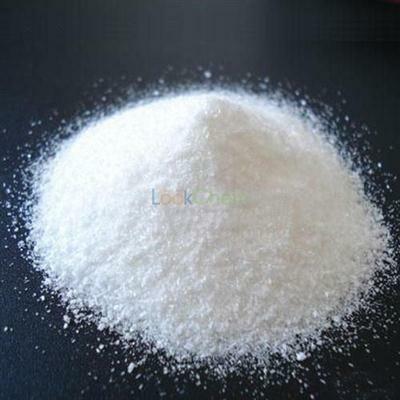 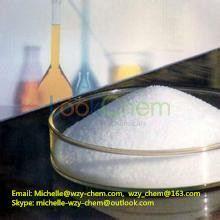 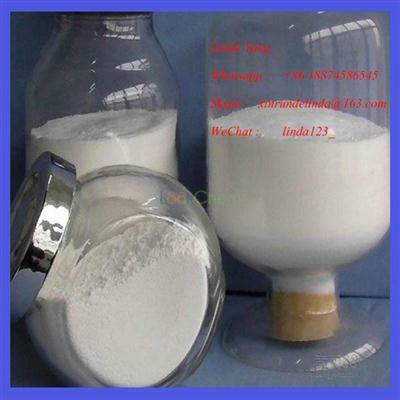 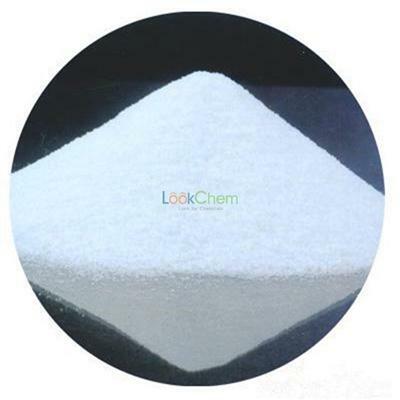 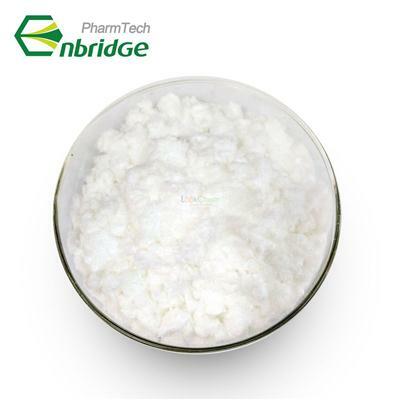 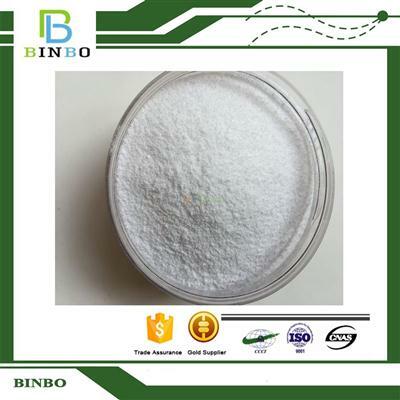 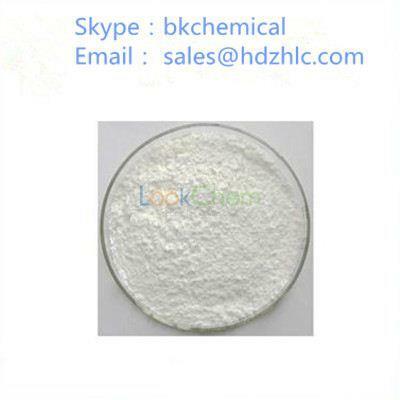 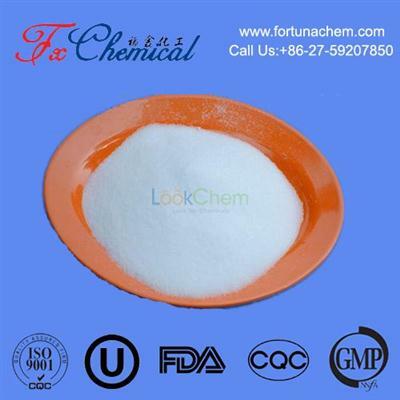 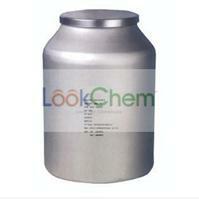 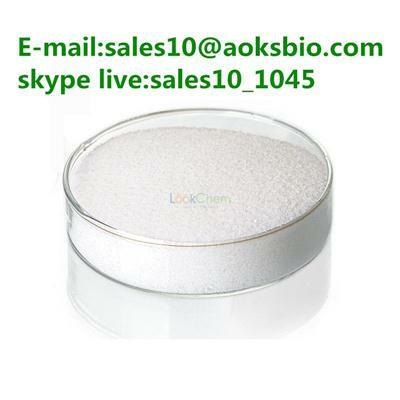 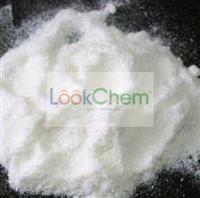 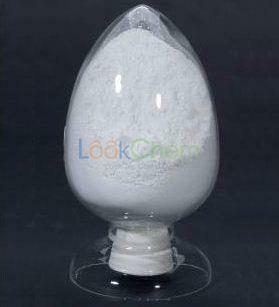 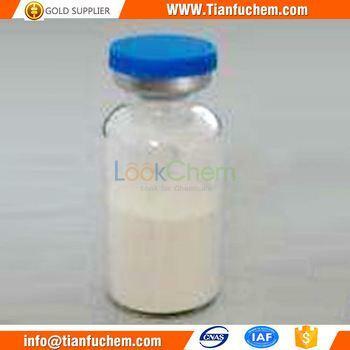 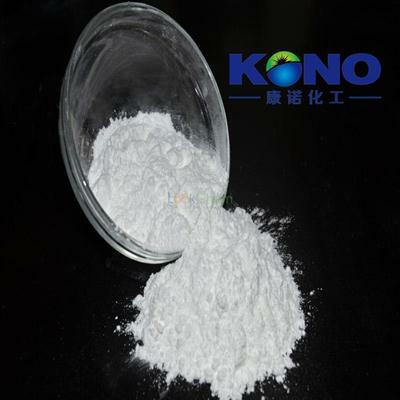 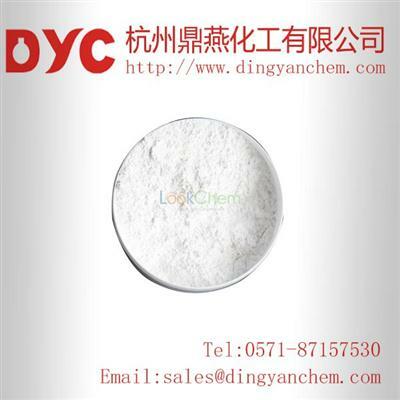 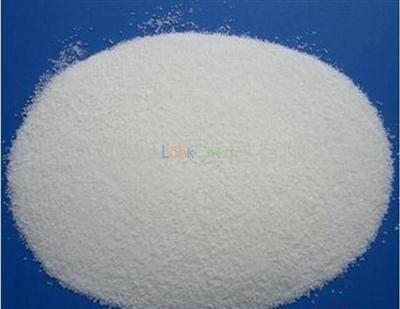 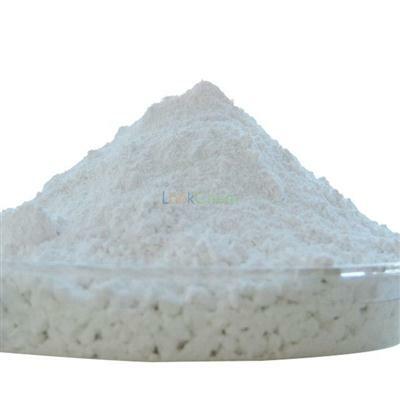 High yield , high purity - more than 99.5%.